African, Mexican food and flavors rank high among those ethnic trends influencing menu items. 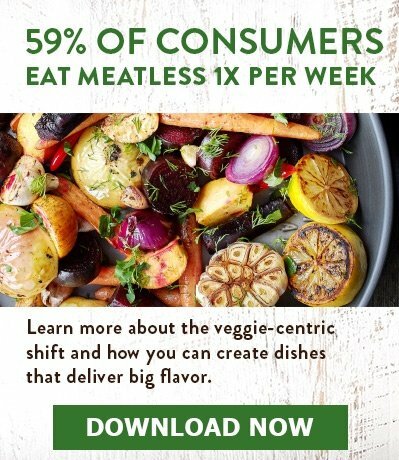 To keep up with the latest food trends, operators must cater to millennials who are interested in online ordering & natural food. 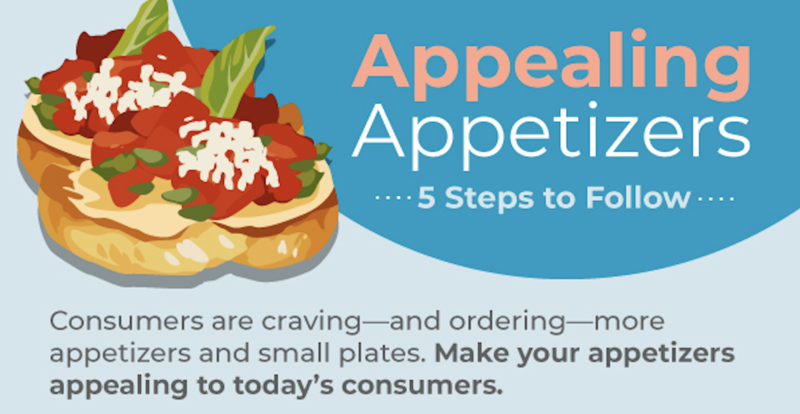 Generational insights and menu tips for this influential group of consumers. 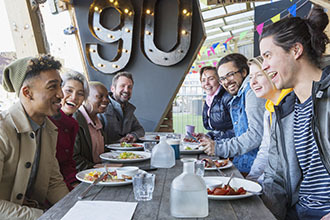 So you want your restaurant to attract more millennials, the 80-million strong generation whose influence is being felt across the foodservice industry? 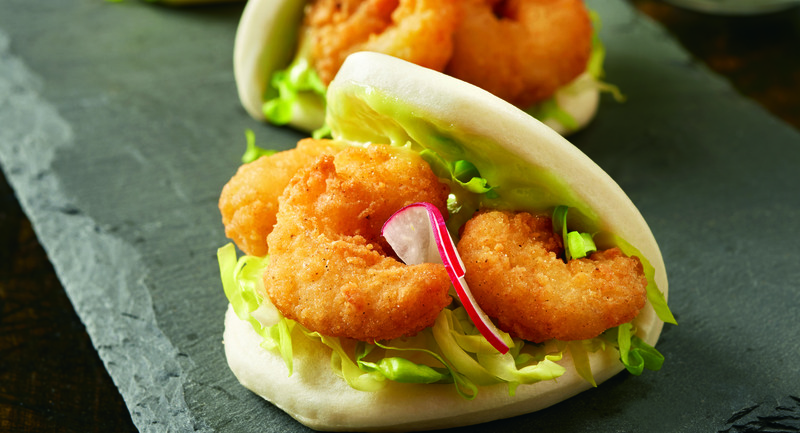 Operators can grow sales by combining on-trend mocktails and small plates into unique pairings. Finding new sales opportunities by matching non-alcoholic drinks with food. Consumers’ hunger for value-priced appetizers, small plates. 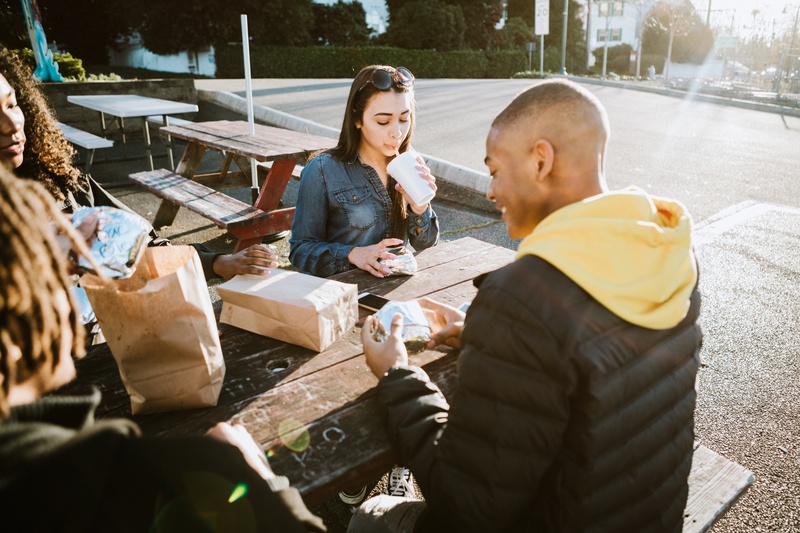 Operators can easily gear their restaurant marketing to Generation Z consumers by harnessing the power of social media. 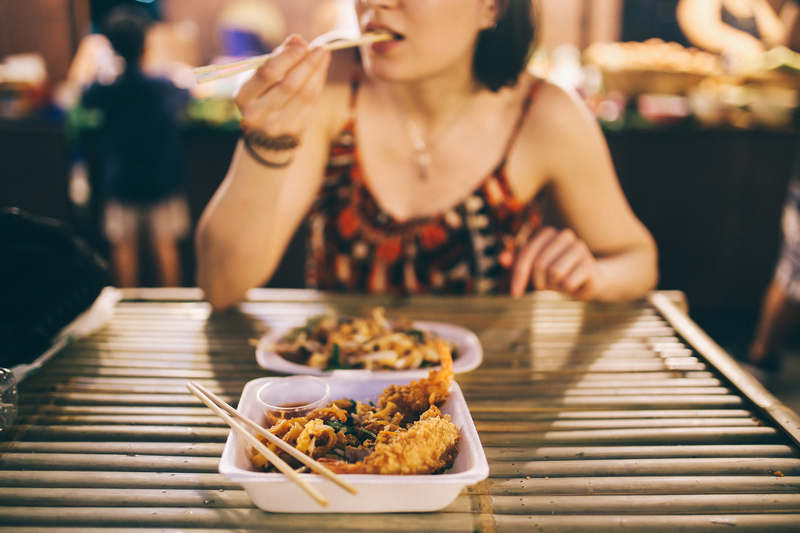 Is your restaurant ready for the newest generation of food influencers?